Blogging virtue doesn’t require avoiding vice—it only means you should document it well. On a recent trip to Astor Wines & Spirits, much like a greedy child wandering through the snack aisles of a supermarket, I got separated from P. I was seduced by the bottle. Exterior, not contents, that is. We are not vodka drinkers—at worst it burns and at best it’s a sophisticated absence. But the “nothingness” of vodka is such a good backdrop for superglam product design. 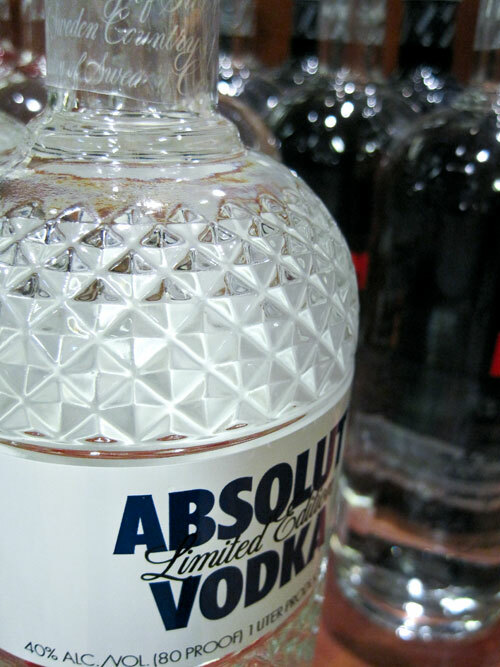 I wanted to buy the Limited Edition Absolut for its jewel-like facets. 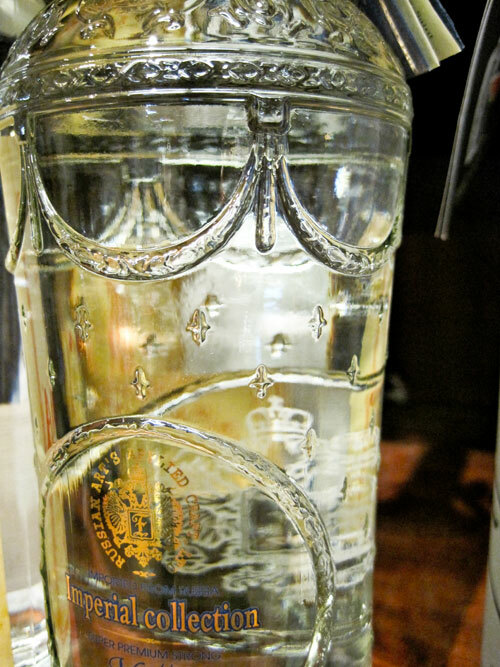 Remove the label with Goo Gone, replace the screwtop with an attractive stopper and you have a keepsake decanter. 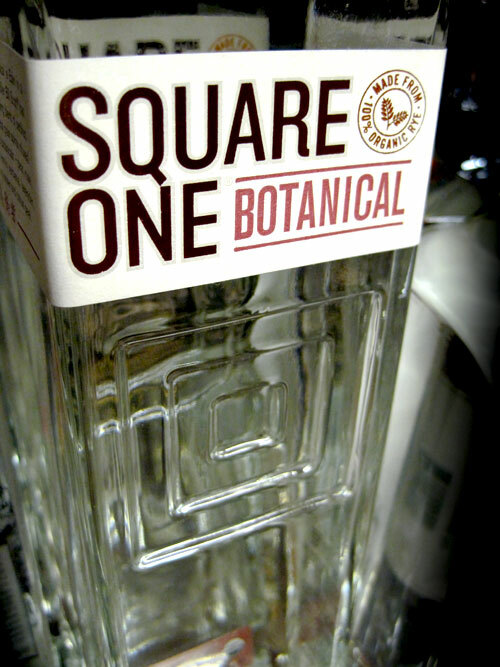 Custom-molded bottle designs are a top trend in premium vodka packaging. 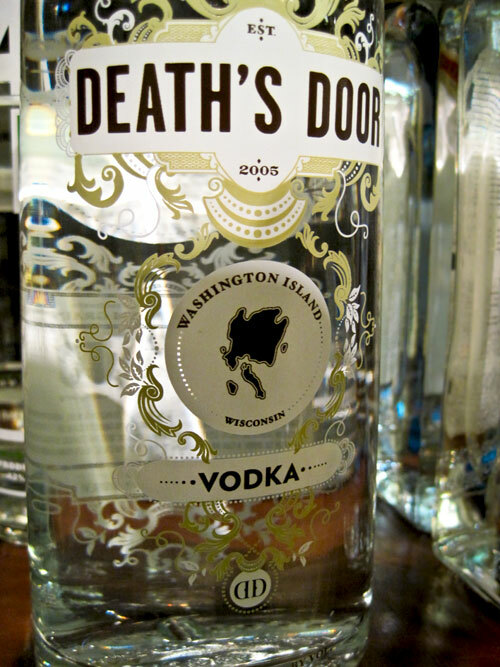 The intricate medallions and ornaments on the Death’s Door vodka bottle are a mainstay, if not cliche, of book cover design. The vintage-inspired look is rejuvenated in 3D through the playful effects of light and shadow, overlapping and diffusion. 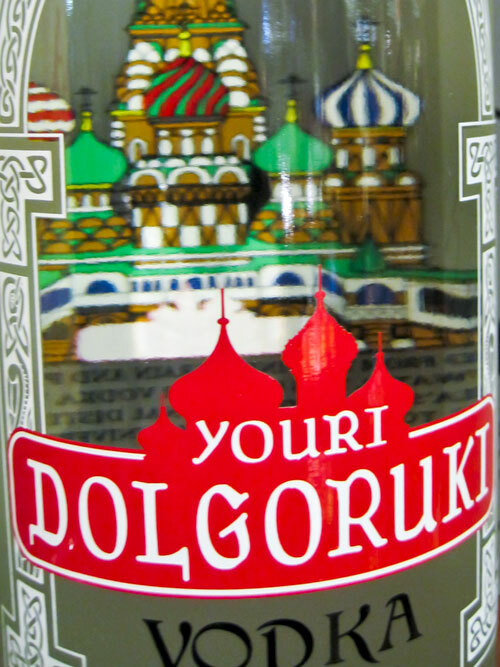 Youri Dolgoruki Vodka’s bottle design also exploits the spirit’s transparency. Like the charming surprise of a nesting doll, a silkscreen of St. Basil’s Cathedral, rendered on the back interior, shows through a window on the front of the bottle. The uncial-influenced logotype is quite nice too. 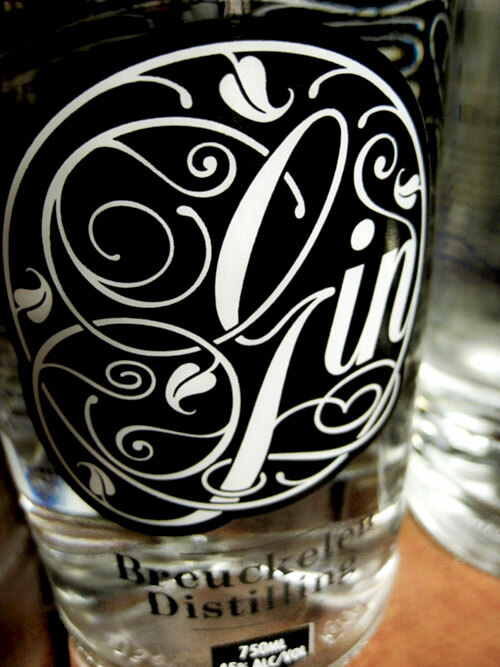 Nearest and dearest to both my palate and my eye is the intricately-tendrilled logotype for Breuckelen Gin, by UK design boutique ilovedust.